Well, another classic alternative band is coming back through town again after I missed them the first time (see: Meat Puppets). 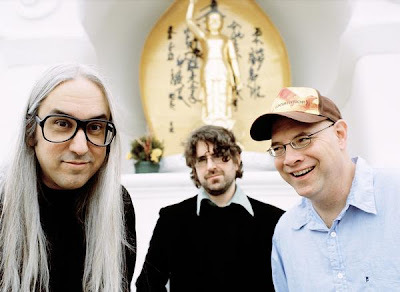 This time the newly reunited Dinosaur Jr will be playing KC's Voodoo Lounge. It's been a while since there's been a show at the Voodoo Lounge I wanted to see. The place really does have great sound and there isn't a bad spot to watch the show so I look forward to seeing J. Mascis tear the place up.